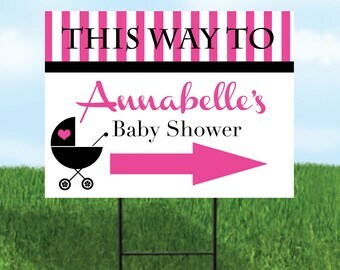 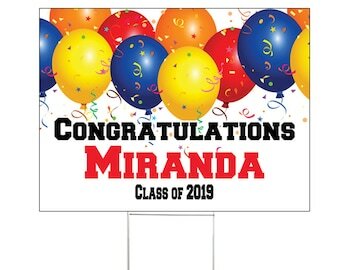 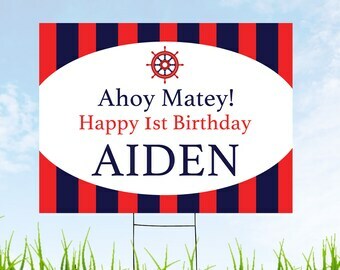 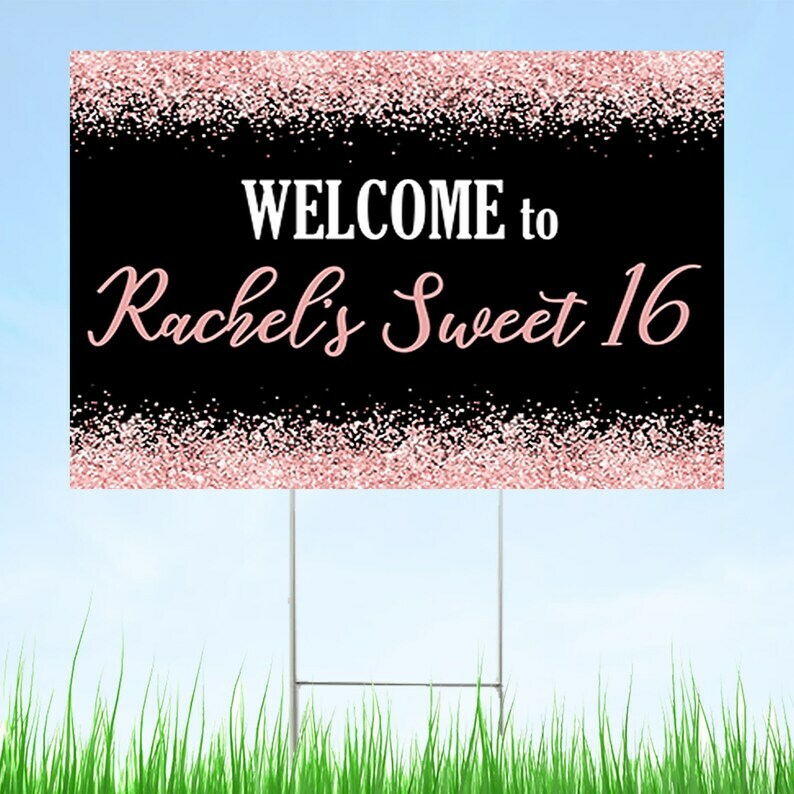 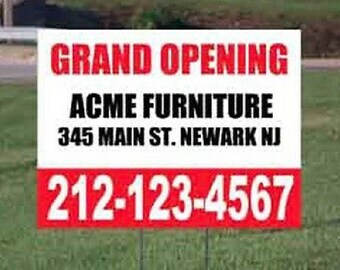 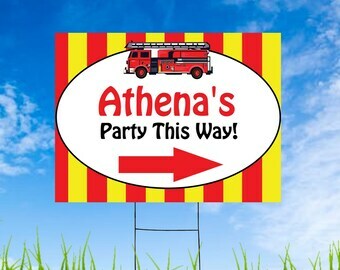 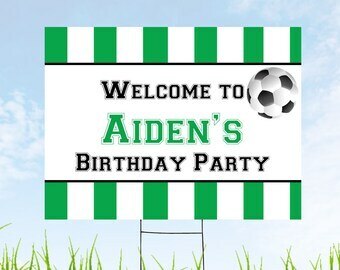 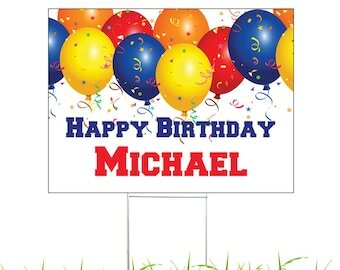 What better way to make a good first impression on your guests than to have this personalized yard sign welcome your guests to your shindig. Features a shower of rose gold glitter on black background. 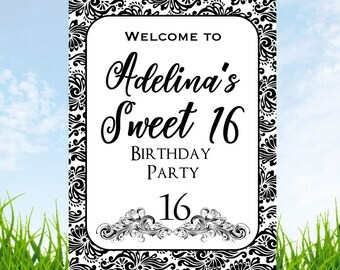 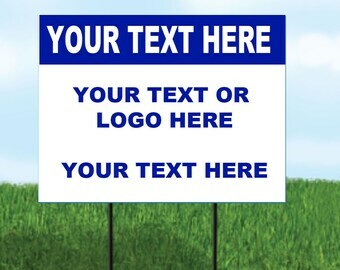 ~ Each sign measures 18" x 24"
This is a custom sign; please remember to send us the text you would like to put on your sign in the "notes to seller" section during checkout. 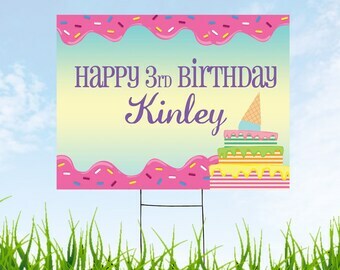 Super thankful for the fast turnaround, fast edits, and fast shipping to celebrate our milestone! 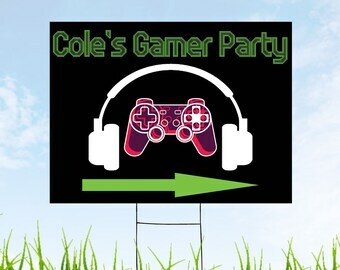 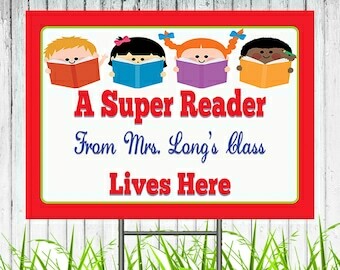 Thank you for the perfect banner!